Chocolates are big business in Melbourne where the demand for higher quality products have spurred the growth of artisan chocolatiers and gourmet retailers in and around the city. Xocolatl Artisan Chocolates and Cafe in Kew East is one such business dedicated to all things couverture. With more consumers understanding how to taste and appreciate chocolate, the next likely step is learning how to make your own chocolates at home. The family team at Xocolatl who run occasional cooking classes are offering a 75 minute programme for chocolate lovers at only $25 ($14 for class and $11 for chocolates) in association with Laneway Learning. Laneway Learning offers small group evening classes that are cheap, informal and taught by practitioners from the local community. Located at the Little Mule Cafe in Somerset Place, the class will be led by Christos and Tina. They are a father-daughter team who produce high quality couverture bon bons at Xocolatl and enjoy sharing their passion for chocolate with others. You will learn how to make 2 different couverture bon bons which are extra delicious because of the extra cocoa butter. The recipes include a star anise infused couverture bon bon and a raspberry and hazelnut truffle. Tasting as you go with enough extras to bring home, you'll pick up practical tips to get the chocolates right. So by the end of the class, you should be able to make chocolates that are good enough to impress your friends. If you're a chocolate lover who wants to make your own chocolates at home, then register now for Xocolatl Artisan Chocolates and Café's chocolate cooking class on the website before all the seats are gone. Why? 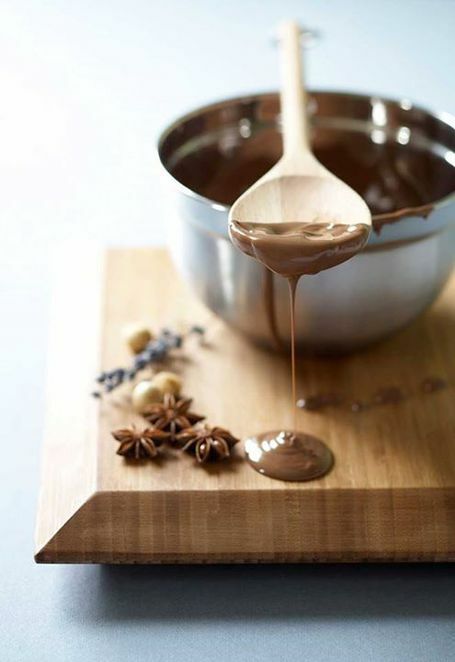 Where else can you find a chocolate cooking class for $25 including $11 worth of chocs?